A loan of $1,725 helped to buy a fridge to preserve food in order to develop the business and to increase income. Abir is 42 years old; a married woman who lives with her three children in an owned apartment in Chouf. Her husband works abroad, and she takes care of her children where her priority is their future and their education. Ten years ago, Abir established her home-based business for homemade food preparation and selling. Abir is known for the delicious taste of food which she prepares, and has a good reputation. For the first time, Abir is asking for a loan from Ibdaa, a Kiva partner: she needs to buy a new fridge to preserve food. In that way she will be able to develop her work and to keep the business going, which will lead to an increase in her income and an improvement in her financial situation. This will let her have better living conditions and provide a better future for her children to achieve their dreams. It doesn’t require a guarantor, reaching underserved women in Lebanon. This type of loan, called “Sayedati” in Arabic, is part of Ibdaa’s efforts to serve women in Lebanon. The loan is unique in that it is the only type of loan in Lebanon that does not require a guarantor. 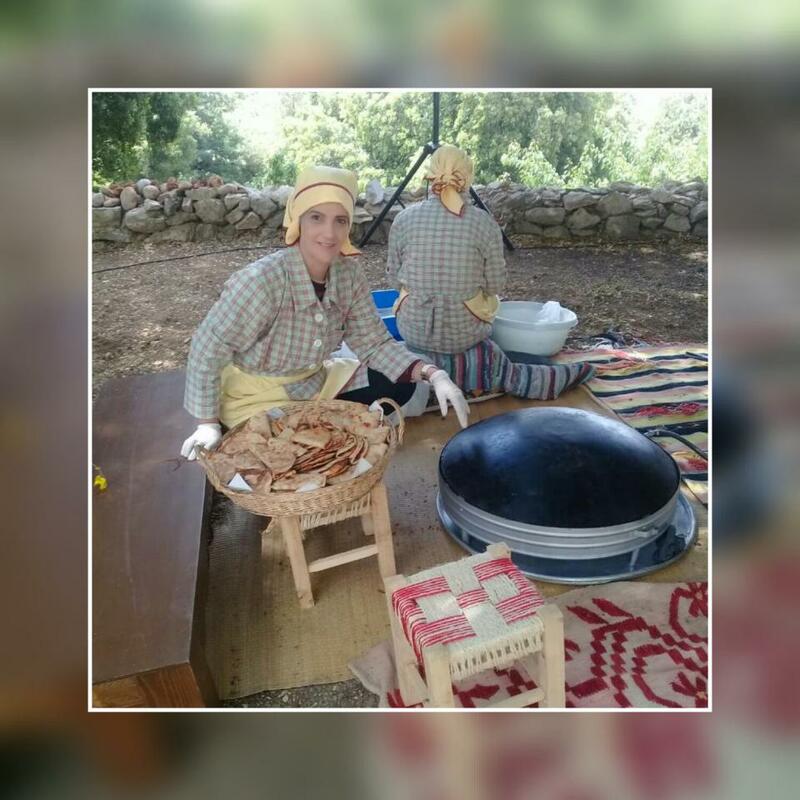 Ibdaa is working to reach women in Lebanon who would be unable to receive a loan otherwise or are not being served by other microfinance institutions. By supporting this loan you are helping an underserved woman in Lebanon who would not otherwise have access to credit. Ibdaa Microfinance is an initiative of the Arab Gulf Fund (AGFUND) aimed at reducing poverty and unemployment in Lebanon. With Kiva’s help, Ibdaa provides affordable microfinance services to the most marginalized segments of Lebanese societies, including displaced refugees, women and young entrepreneurs. The loans will help improve the quality of life of displaced refugees and their families, and offer Lebanese youth a chance to start their own successful businesses. Kiva shares Ibdaa's mission to offer loans that improve the quality of life of highly marginalized communities. Through its partnership with Kiva, Ibdaa will offer loans that help offset the obstacles that Syrian and Palestinian refugees face when seeking jobs. Kiva’s funding will also support youth startup projects. Despite their often advanced skills, youth face high levels of unemployment in Lebanon. Though Lebanese youth show a lot of potential to develop successful businesses, banks are reluctant to lend to them. Kiva’s funding will allow these young individuals to receive the financial support they need to launch their new businesses.